It is with great sadness that we learnt that our dear Croatian radio colleague Darko Tralić has passed away this morning in Zagreb. 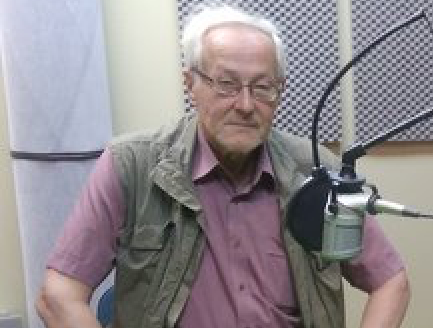 Darko worked for nearly 45 years as director of radio documentaries and radio drama, both for adults and children, at the Croatian public broadcast corporation HRT. He was a regular guest at the International Feature Conference and the Prix Europa.